Who should have access to a high-quality experience in higher education? At Lehigh, the answer to that question has become abundantly clear: Any young person who is good enough, smart enough, and resilient enough to succeed here. 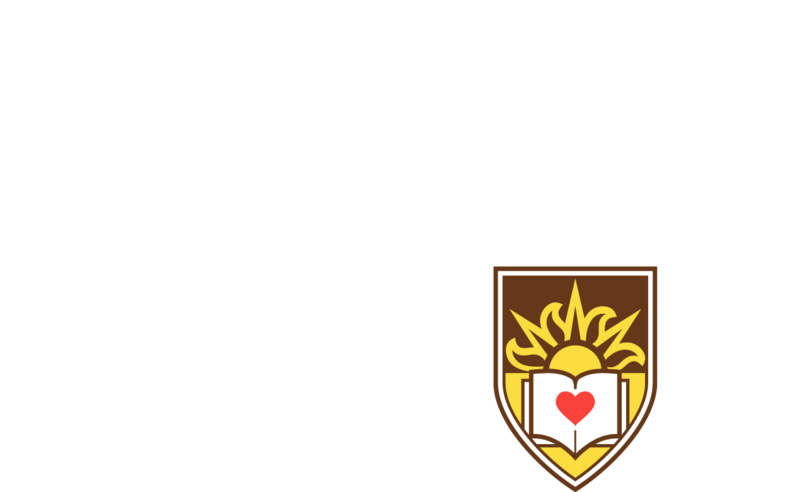 Since making a commitment in 2015 to meet 100 percent of the calculated financial need for students accepted for admission, the university has set out to establish and implement new programs, partnerships and procedures to ensure that the Lehigh experience is open and accessible to more students, from more varied financial and societal backgrounds, than ever before. The Bulletin recently spoke with four exceptional students whose paths to Lehigh were in large part made possible because of the university's commitment to student financial aid and support. In their own words, Philip Hernandez '19, Farren Leung '18, Josh Plummer '20 and Gili Remen '19 shared their Lehigh journeys so far--and how the university community is helping them achieve their dreams. You can read their stories here. Seven alumni panelists shared their experiences as first-generation college students.